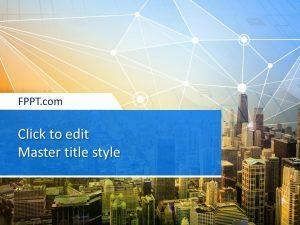 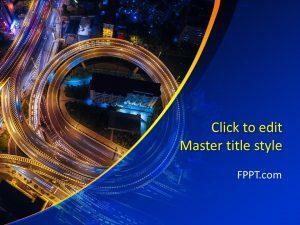 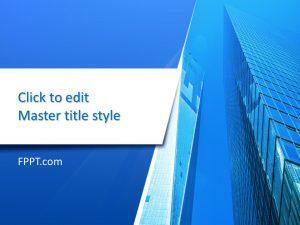 Give an urban look to your slides with free city PowerPoint templates. 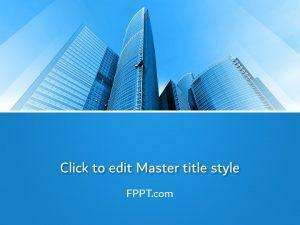 These are not cheesy backgrounds with skyscrapers, but elegantly chosen ones to give a modern tone. 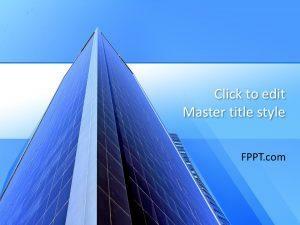 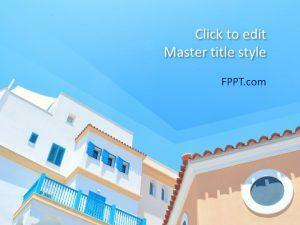 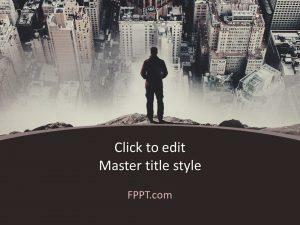 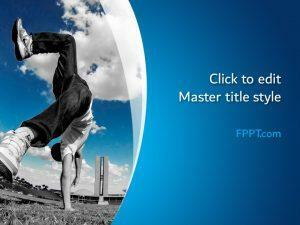 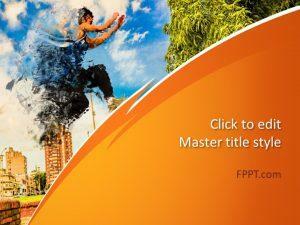 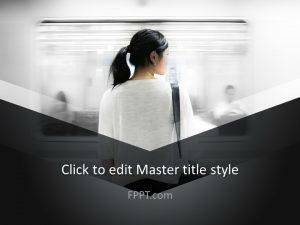 Download free city PPT templates to inspire your vision of an active life into others. 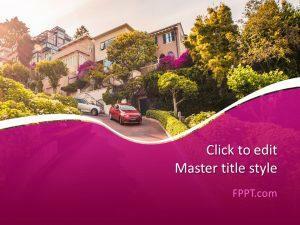 Presentations with beautiful works of architecture are perfect to give a sense of your country’s heritage with free city PPT backgrounds.